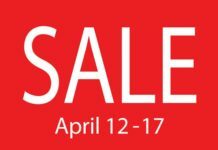 DIGITAL WALKER EXCLUSIVE OFFER ALERT!!! Live the Rock ‘N’ Roll life with Marshall’s head banging bundles!! 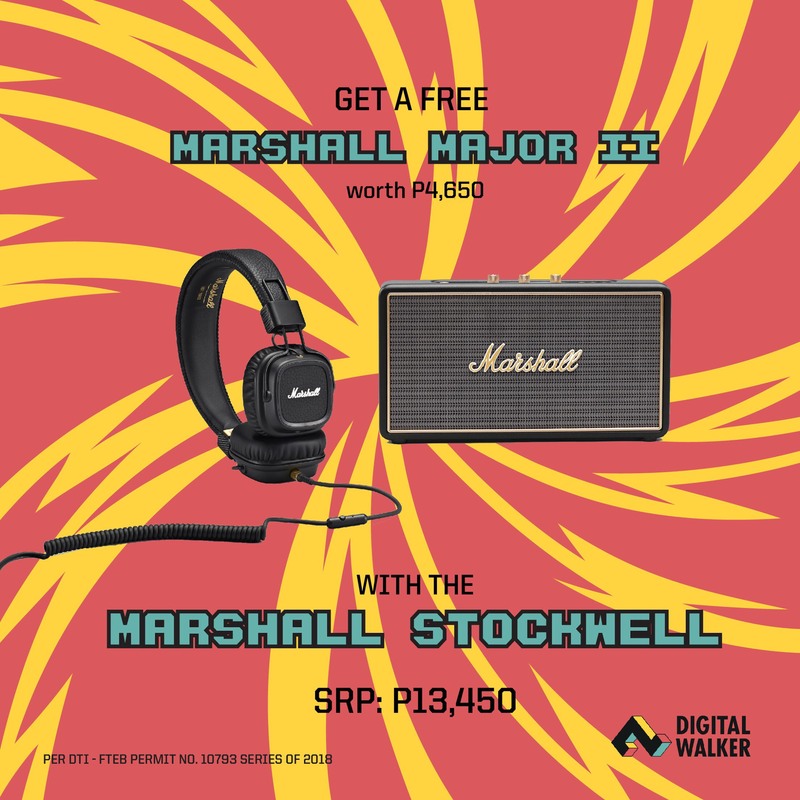 Get a FREE Marshall Major II Wired worth P4,650 with every purchase of a Marshall Stockwell w/o case for only P1,120 / month for 12 months 0% installment. 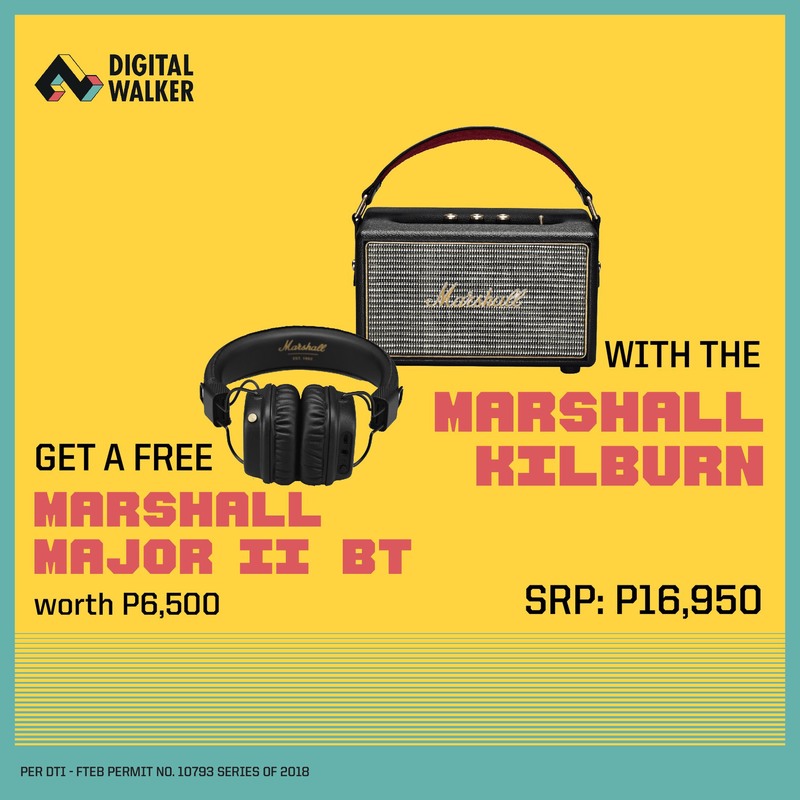 Get a FREE Marshall Major II BT worth P6,500 with every purchase of a Marshall Kilburn for only P1,412 / month for 12 months 0% installment. 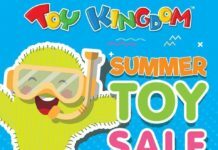 LIMITED STOCKS ONLY!!! 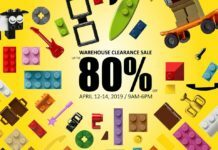 RUSH TO YOUR NEAREST DIGITAL WALKER STORE NOW!